Our vision is to optimize SCA awareness and prevention amongst the athletes, their families and the community to save lives. 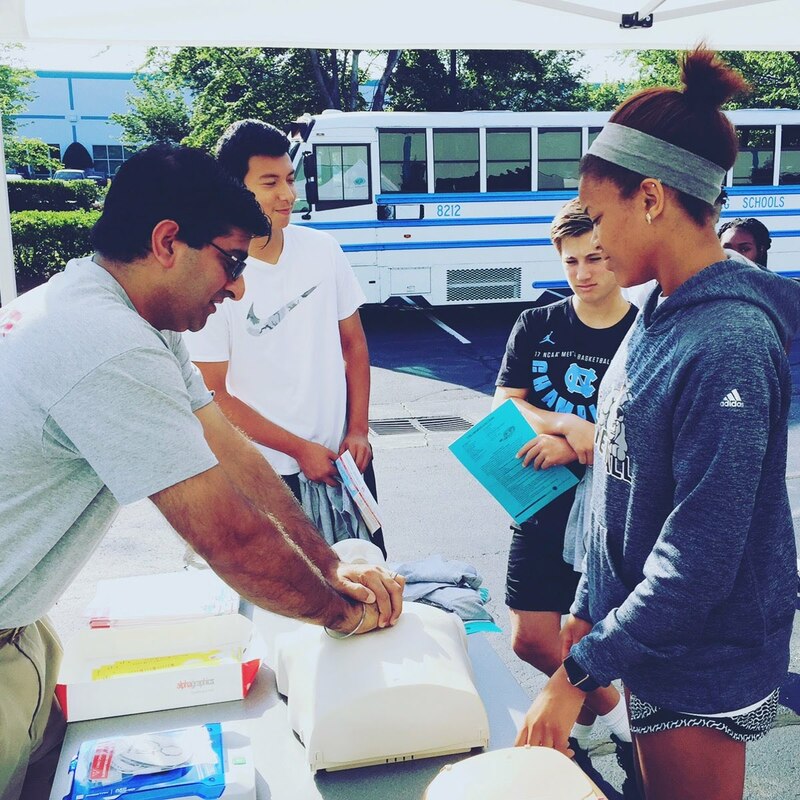 Our mission is to advocate, empower and serve our communities through CPR and AED education, CV screenings, teaching the principles of CV prevention and leading our athletes and their families to healthier lives. 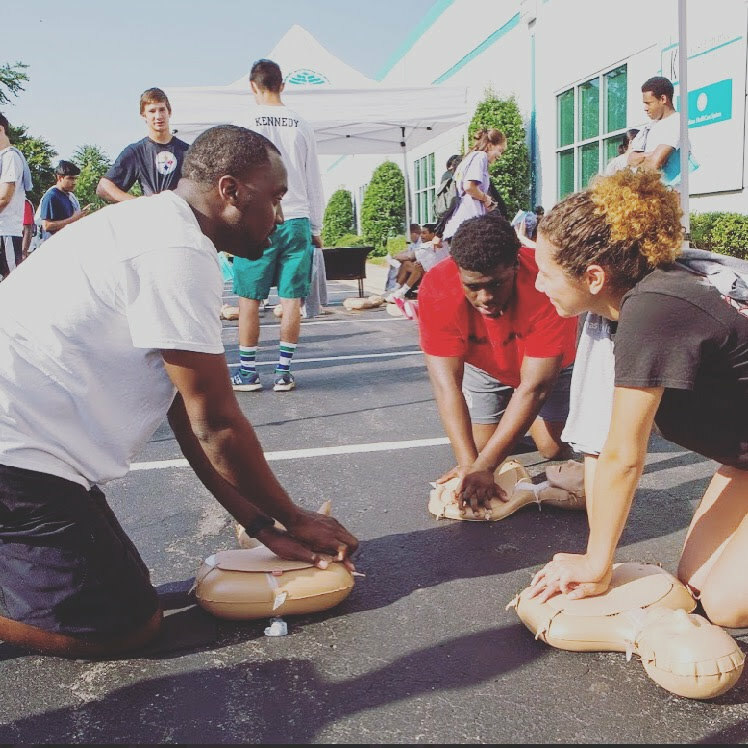 The Omar Carter Charity is committed to helping young athletes and adults alike become better prepared in the case of a cardiac emergency. 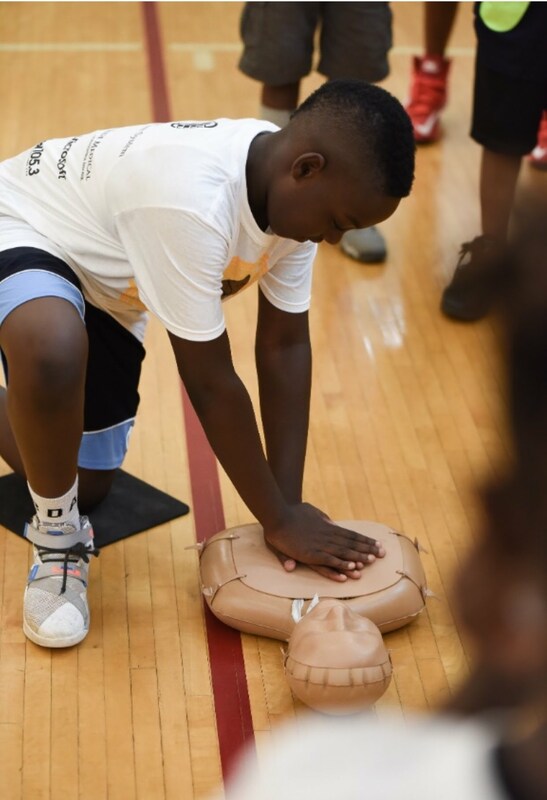 We work closely with teams, youth-serving organizations and centers to raise awareness of cardiovascular health and provide CPR training and keys to healthy living. 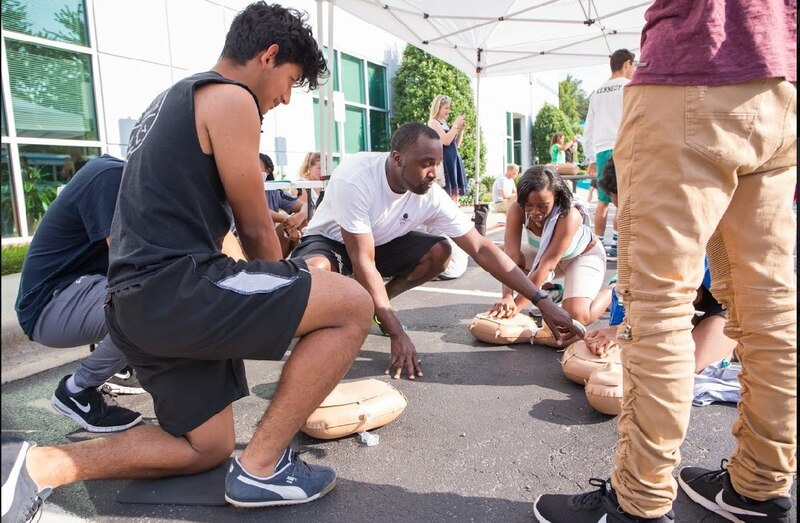 Our materials and training are geared towards educating with engaging activities and easy to learn CPR lessons. 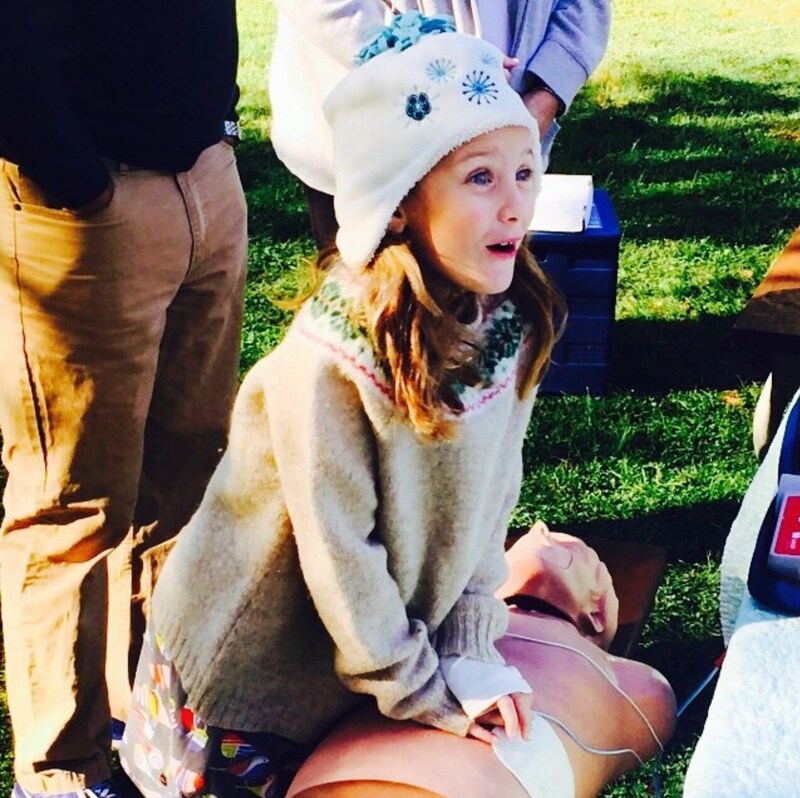 Studies now show that learning “Compression Only CPR” makes people more likely to respond. 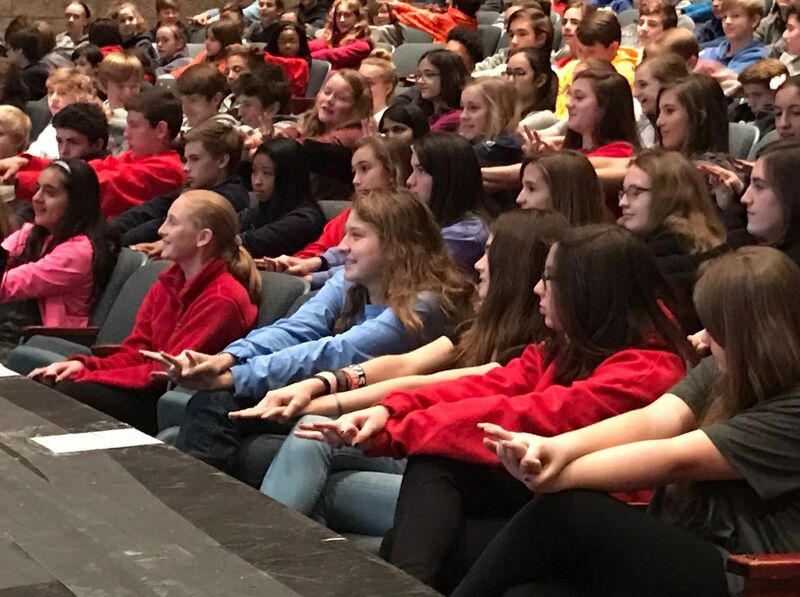 The need for this education and training is increasingly important as more than 340,000 people in the US suffer SCA every year and less than 10% survive. Our goal is to increase that statistic by promoting training to raise the number of bystanders who are able to respond. We want to teach people how to help save lives. This story isn’t one that you hear all the time. 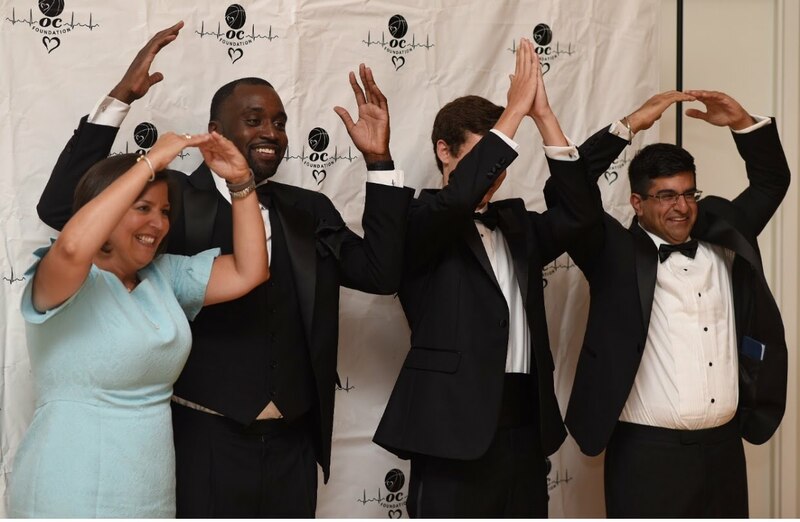 When you hear of someone who has a “big heart” – you think of generosity, selflessness, and kindness, and while that applies to Omar Carter, his diagnosis of a “big heart” meant something completely different. Doctors diagnosed Omar with an enlarged heart, meaning his heart was too big for his body. He was later cleared to continue playing basketball and his career excelled. 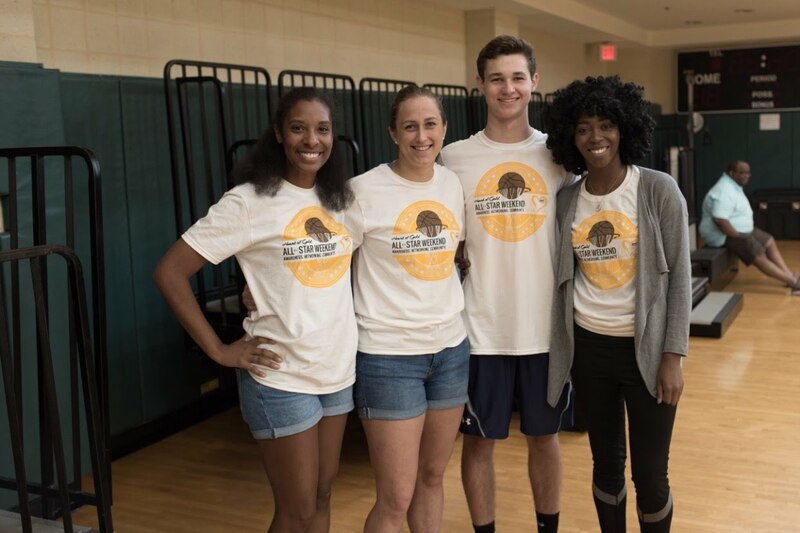 Omar played throughout high school, was an all-conference player at Appalachian State University, and then continued his career playing overseas in several countries including Brazil and the Dominican Republic. Then in the blink of an eye, Omar’s professional basketball career was over. 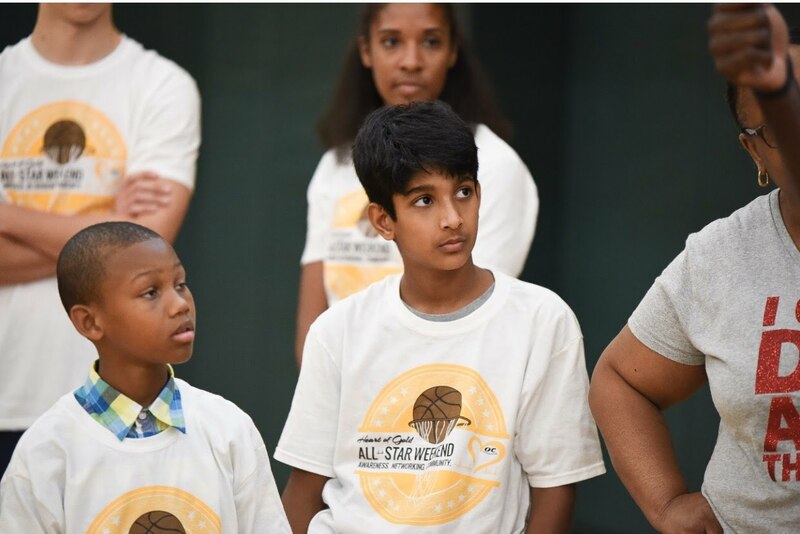 His heart stopped while playing basketball at the Grady Cole Center in Charlotte on July 11, 2013. He lay on the floor unconscious receiving CPR for 13 minutes until an emergency transport arrived. He later wound up in the hospital on life support and in a medically-induced coma. His life changed forever. Statistics show that 90% of people who suffer from sudden cardiac arrest do not survive. Omar was in a very small number of people who are blessed enough to receive immediate attention. Overcoming the odds for Omar meant surviving SCA when only 10% of victims do! "It all stopped on the court. If I had died at that time, that’s how I would have wanted to go. Basketball has been my love. I never question God, but it’s difficult to have to stop playing so suddenly." Using Omar’s miracle to his advantage, he founded the OC Foundation to raise awareness for sudden cardiac arrest. 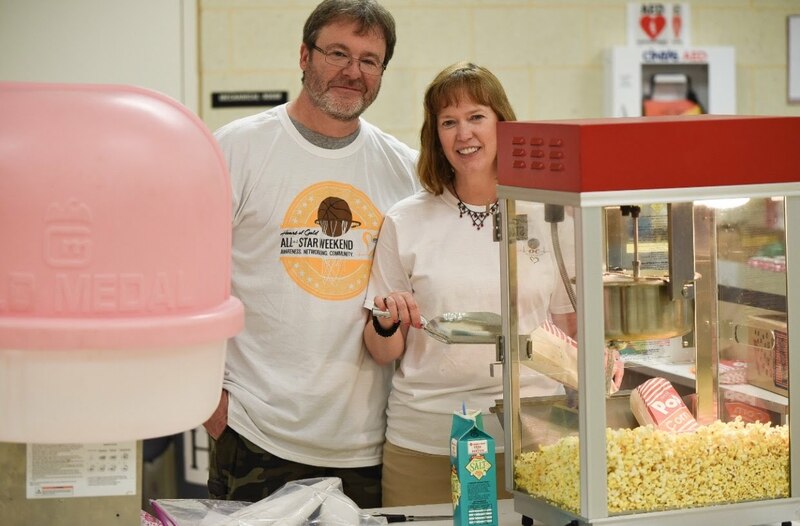 He turned his passion for helping others to actions and is making it his mission to prevent families from suffering this type of tragedy due to a lack of awareness, screening or access to immediate medical attention. 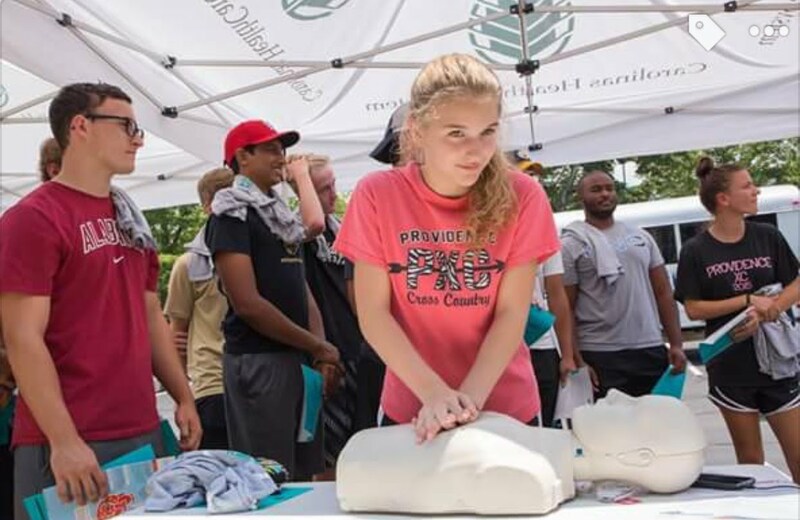 The Charity focuses on the training of athletes and families in cardiopulmonary resuscitation (CPR), the use of automated external defibrillators (AED), and cardiovascular education. 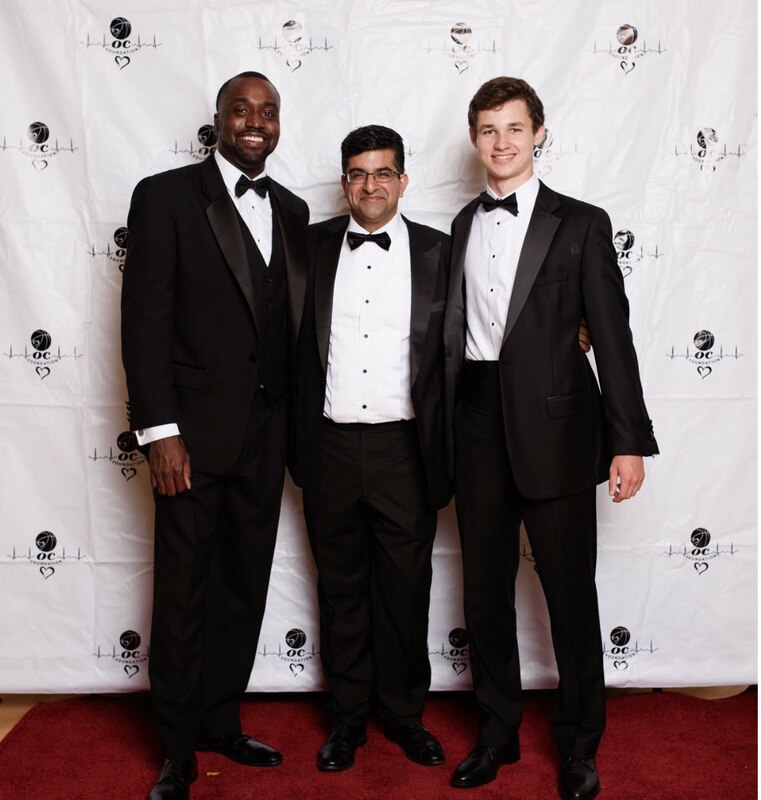 In just 12 short months, Omar has established a voice in the community by partnering with billion dollar companies like Carolinas Healthcare System.